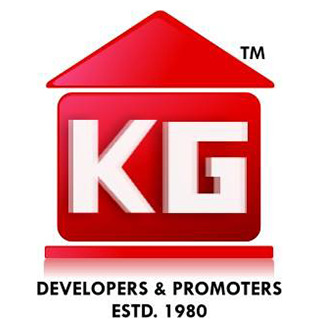 KG Builders has earned the reputation of being one of Chennai's most trusted realty companies. We established our roots in the city in 1980 and have absorbed its culture to create strong values and virtues. KG has built an enduring relationship with the people of Chennai, through more than 160 projects that are delighting more than 6000 homeowners and corporate clients. We at KG enrich homes with passion and expertise - we were one of the first builders in Chennai to receive an ISO 9001:2008 certification. With over 8 million sq. ft. of development in the pipeline and another 10 million sq. ft. planned to be developed over the next 3-5 years across the residential, commercial and hospitality space in Chennai, we are here for good and feel great to be here. KG will soon expand its presence with a spectrum of realty projects across Hyderabad and Bengaluru. We at KG have always believed that the key to growth lies in harmonious relationships. Our special bond with Chennai has carried us through a successful journey of 35 years. And many more to come.